Ah yes, the Honda Civic Type R. This is the first Civic Type R sold in the United States. It all starts with a turbocharged and direct-injected 2.0-liter inline-four that cranks out 306 horsepower and 295 lb-ft. of torque. There?s none of the instant gratification and raucousness of the old-school B18 VTEC motor from the Integra Type R, but the tractable nature and smooth power delivery is enough to revive the driving enjoyment of tuned 90?s era Civics. 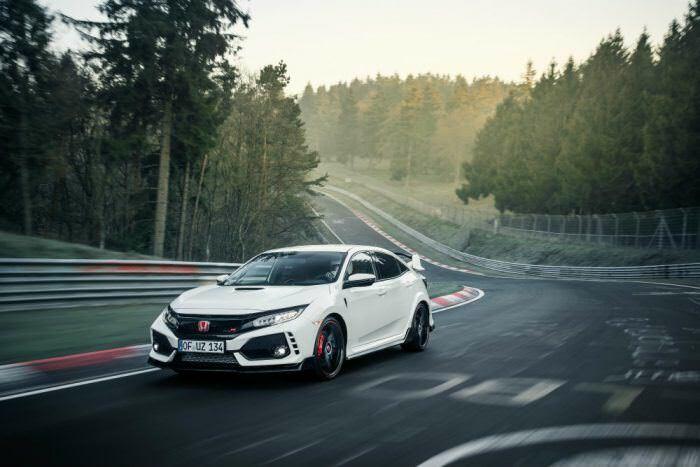 While the Civic Type R is not entirely all-new, the juvenile styling was expected given the capabilities of the car. We also found the exhaust note to be less than satisfying as the engine approaches higher revs. Still, this is a future classic worth considering.